Jolly Rocker - Winner, Godrej Design Lab 2017. The Jolly Rocker is a very special type of rocking stool that won the prestigious Godrej Design Lab competition in 2017. It was exhibited by Godrej at India's biggest design event - India Design ID, held in New Delhi in February 2017. 1. A rocking stool for kids that had medical uses for children with Autism - since the rocking motion stimulates the release of endorphins in the brain. This made the Jolly Rocker a socially inclusive product that can be used by all without it looking like a medical device. 2. 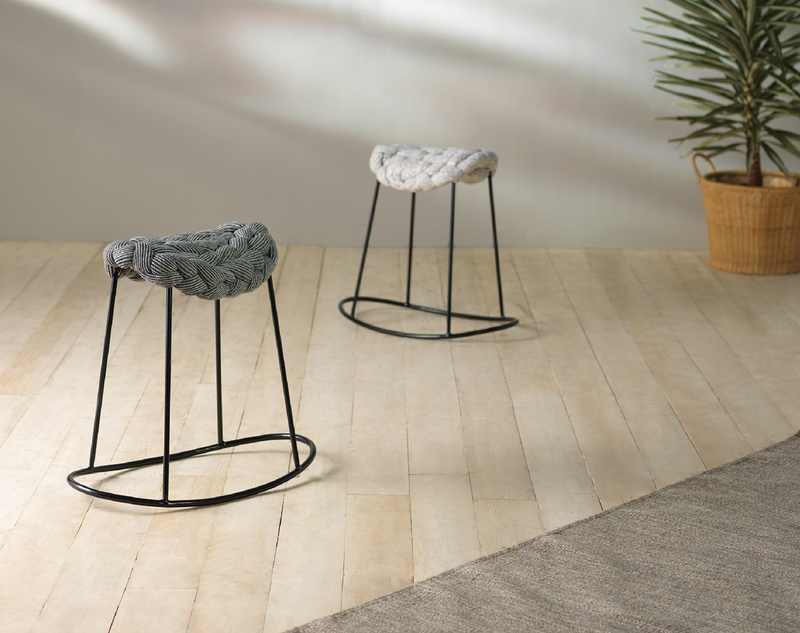 A rocking stool for adults that helps in promoting "active seating" - the gentle rocking will not tire you out, but the constant engagement of the core muscles will lead to a gradual buildup of core strength, leading to improved posture over time.